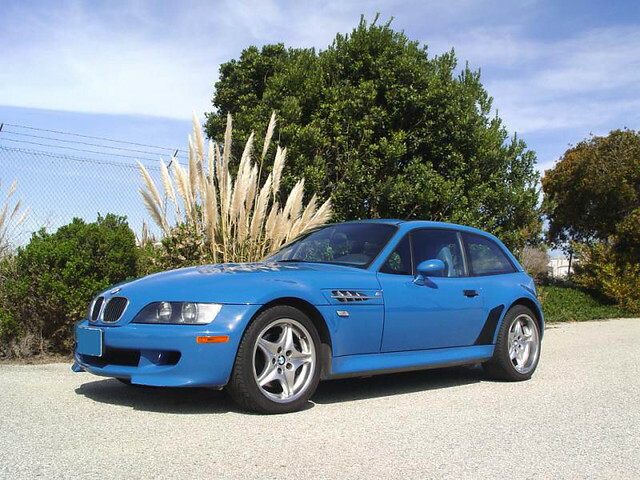 Very nice looking cool Z3 Coupe; I believe the Model should be 1999 ! No, 1998 is correct. There was a ’98 model year outside the US. It doesn’t have a body kit. Just an “EZ splitter”. Wheel figment? Associated suspension mods?